As there is no Trailblazer guide for the Southern Upland Way I had to look elsewhere for a guide book this year. With hindsight I needn’t have bothered. 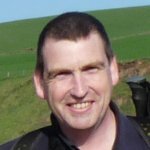 The most up to date guide is published by Cicerone and written by Alan Castle, but it was last updated in 2007. This makes much of the planning information completely useless. Simply because, in that sort of time period there is no guarantee that B&Bs are still open, shops exist, pubs are still in business and so on. The other reason I wish I hadn’t bothered with this guide is that most of that sort of information is actually lacking from the guide book anyway! No mention of shops along the route, pubs in villages or anything. The book concentrates on describing the route, which it does a good job of. 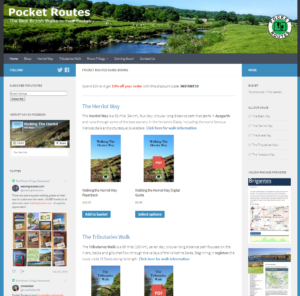 I compared the route description to the latest OS maps, which show the route as a series of green diamonds. The book description pretty much matches the course of the path on the OS maps. That’s of little value to me though, as I don’t normally navigate by the guide book and as it has no peripheral information, I won’t be taking it with me. I will be printing my own maps – as I always do – and these are what I will be relying on as I walk the path. I will annotate these with notes on villages, the location of my accommodation, the hills and trig points I will be visiting along the route and any diversions I need to consider for whatever reason. 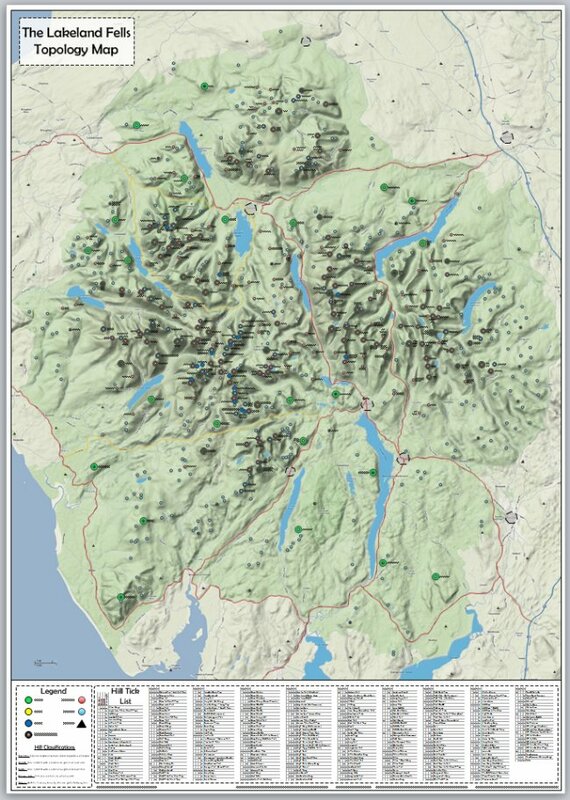 An example of one of my printed maps can be seen below.